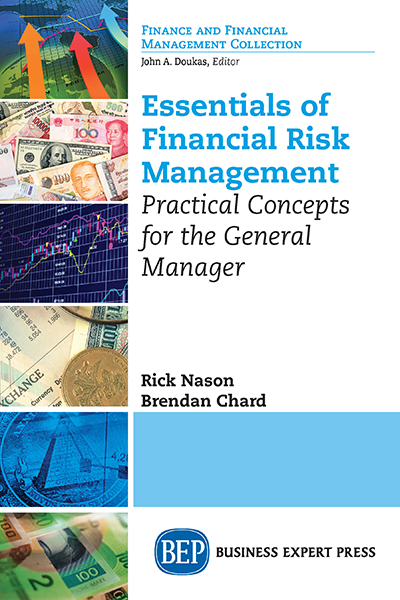 Financial risk management is a growing field of specialization in business. With the increased level of regulation and emphasis on financial reporting, the role of the financial risk manager has never been more prominent. This book covers the concepts, tools, and techniques of financial risk management in a comprehensive, yet easy-to- understand manner. Avoiding academic jargon wherever possible, the book has as its objective to be a rigorous, yet practical guide to financial risk management. This book is intended for senior managers, directors, risk managers, students of risk management, and all others who need to be concerned about financial risk management or who are interested in learning more about this growing career path.